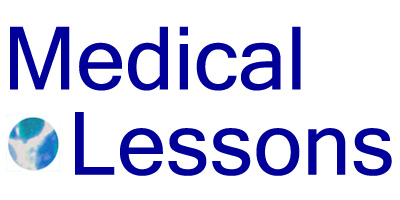 Medical Lessons – Live Every Week Like It’s Shark Week, Again! Hi Carolyn, I admit, I did wonder about the order. All 3 matter to me now.